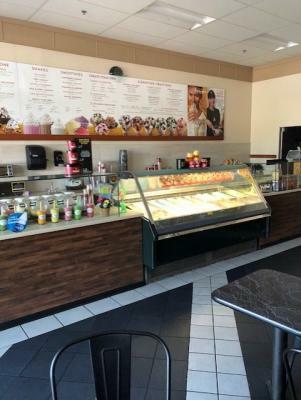 Sonoma County Area, Cold Stone Creamery Ice Cream Franchise For Sale On BizBen. 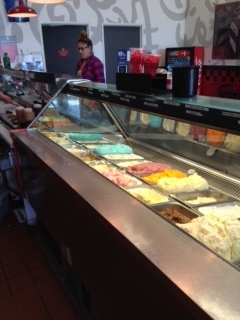 This is your exceptional opportunity to own a Cold Stone Creamery at a huge bargain price. The current owners are exiting after 17 long years of their ownership and have been totally absentee owners operating this store and other 2 store locations with a team of trained employees. This store offers 1,408 square feet of space at a very reasonable rent. Store is located on a strip mall with many other national franchise tenants with stunning visibility and well known within the community. Big tenants like Staples, Planet Fitness, Peet's Coffee, Game Stop and more constantly attract customers into the shopping center. Many customers are local recurring and repeat however due to absentee owners status there is lot of improvement in customer service and outside sales that is possible to capture only with little more effort especially with owners presence at the store at least part time will make the sales climb back up over $400,000 like the previous years and give you a nice and quick return on your investment. Owners have reduced their asking price based on little dip in sales and profits and therefore this makes it a good buy practically no goodwill value. You get a turnkey store at close of escrow that you can easily take it to next level of profitability. Cold Stone Creamery corporate offers you a good training that is mandatory before the store possession is passed on to you. Indeed local corporate area office gives additional reinforcement to each individual franchisee in the event you need any assistance. Overall you would be pleased and proud owner and a franchisee of a larger group that has maintained reputation in the market to be the best Ice Cream Franchise offering fresh quality product that customers cannot resist. Current owners have x2 other stores and we have listed to sell on Bizben Posting #242879 and Bizben Posting #242882. 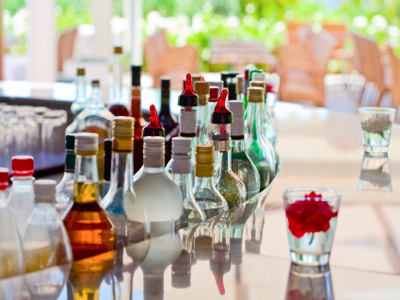 You may buy one or two or all three locations depending on your ability to finance the purchase. 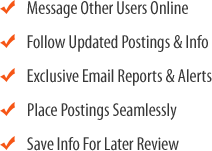 We will offer assistance for bank financing if needed. Bank loan contingent deal will require approximately 25% down payment. Sellers have done excellent job of maintaining all books and records to provide you quick financial verification and therefore you would be very pleased. We will make the process easy and walk you through for you to be the new owners in less than 2 months. Do not procrastinate fill out the NDA form and request for the business package. You will be pleased with your decision to buy Cold Stone Creamery the best brand out there. Add. 'l fees. 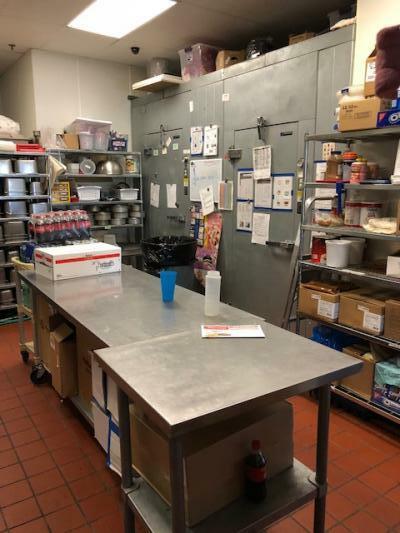 To get more information about this Cold Stone Creamery Ice Cream Franchise - Absentee business for sale in Sonoma County Area please phone Bob Jhala (Agent - BRE License #:01511891) at 951-818-8907 - if you get voicemail please leave a detailed message - make sure you mention you saw this posting/ad #242898 on BizBen.com. 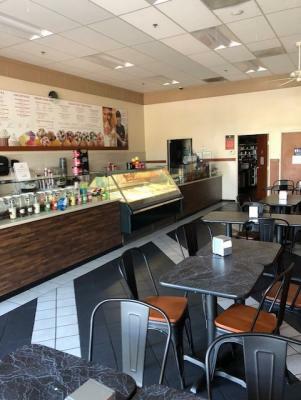 In addition to phoning Bob Jhala, make sure you email Bob Jhala above to get more info about this Cold Stone Creamery Ice Cream Franchise - Absentee, to ask any questions or request an appointment to see this business for sale, franchise, or opportunity. Thank you.